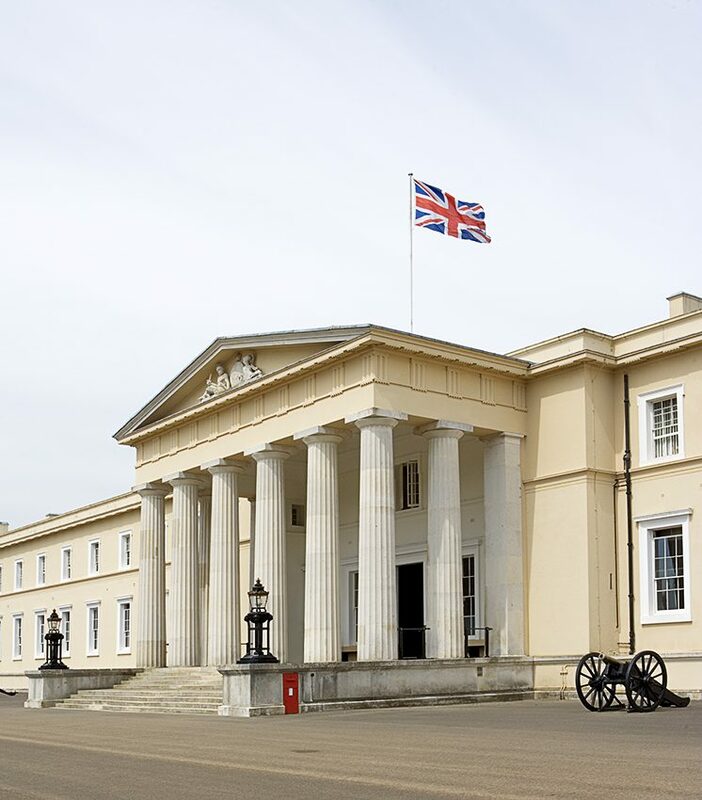 Sandhurst in Berkshire is renowned worldwide for its Royal Military Academy base which is the British Army’s initial officer training centre. 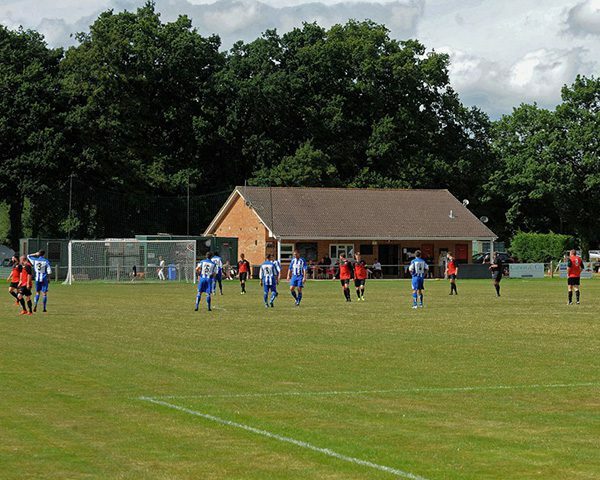 However, Sandhurst has a lot more to offer residents and is a very desirable area to live. Sandhurst is situated within the South East of England on the border of the Home Counties of Berkshire, Hampshire and Surrey. The town itself consists of four main districts, from west to east: Little Sandhurst, Sandhurst (central) and College Town, with Owlsmoor to the northeast. North of the town are Edgbarrow Woods which includes the nature reserve of Wildmoor Heath. Sandhurst is a community town with close ties to Camberley’s main shopping centre. The high street is small but offers a range of local amenities, along with a petrol station and large playing green which hosts regular events throughout the year, including a fantastic fireworks night and weekly sporting events. 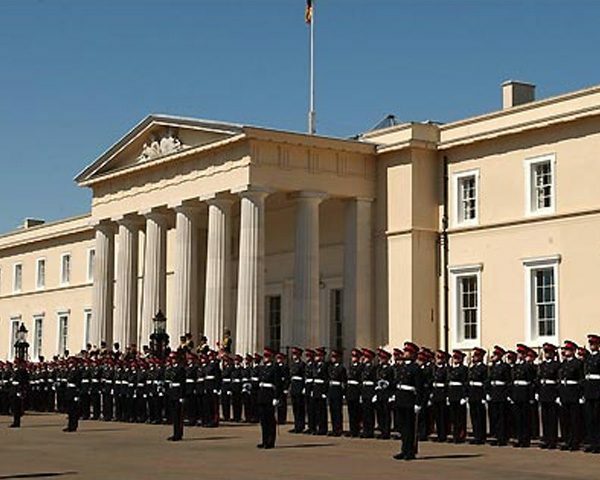 Sandhurst is best known as the location of the Royal Military Academy Sandhurst, however, it has so much to offer. It is a small town with a big sense of community spirit, from Sandhurst Pride, a council-backed litter and street cleaning scheme, to the many local events held in the Memorial Park. Unemployment rates are less than half the national average and there are good transport links offering convenient access to both the M3 and M4 motorways.